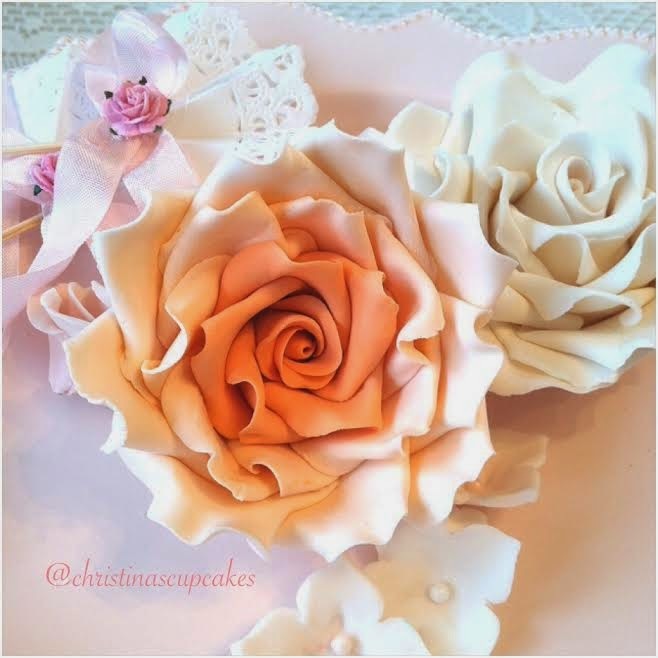 I love making gumpaste/sugarpaste roses! I have a few tutorials up, but my most recent one is the best to view. You can do so here..